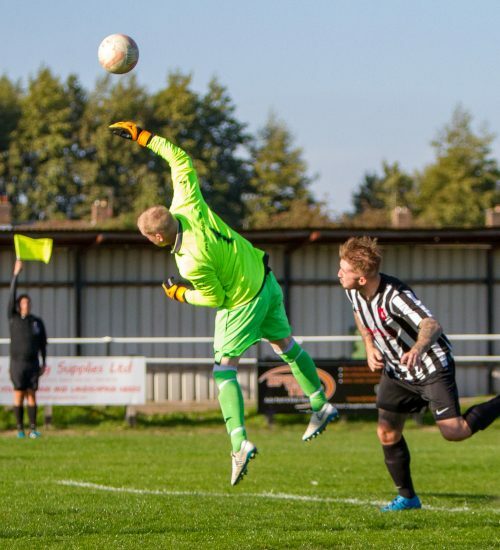 Denied! 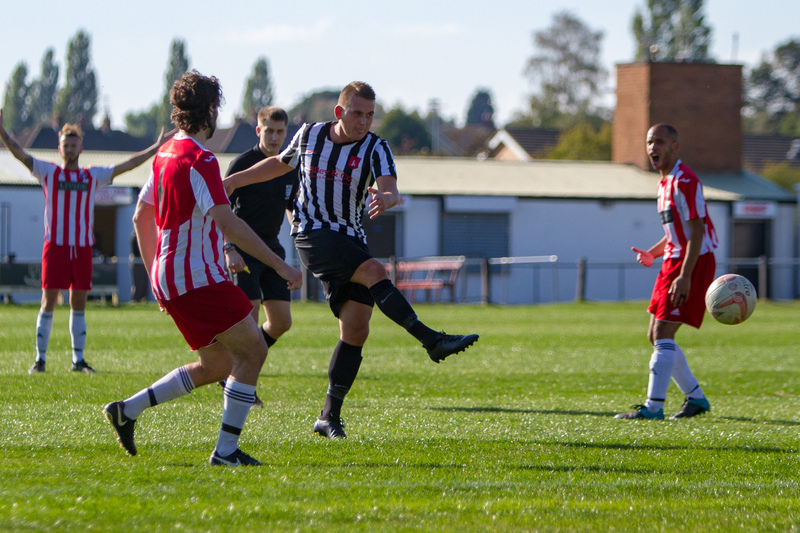 Ju Topliss flagged offside as he tries to get on the scoresheet. 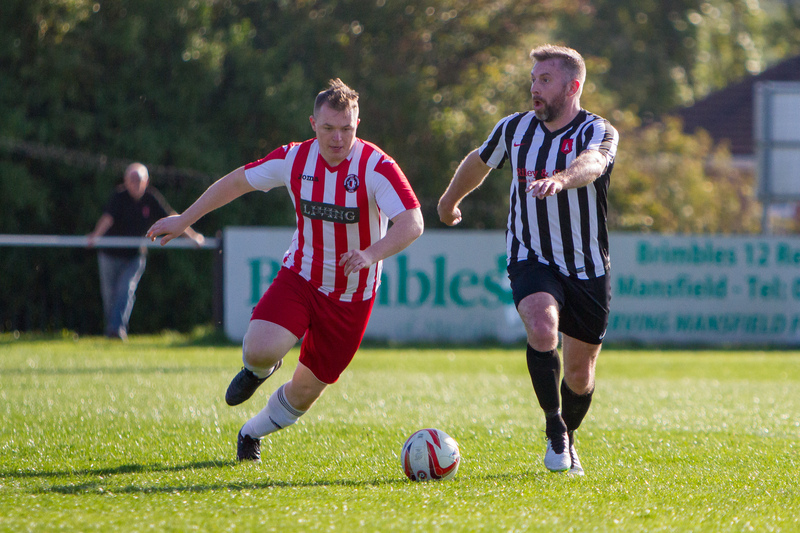 Rob Paling in action making appearance 298. 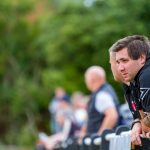 Gary Armstrong returns back to the Cobras. 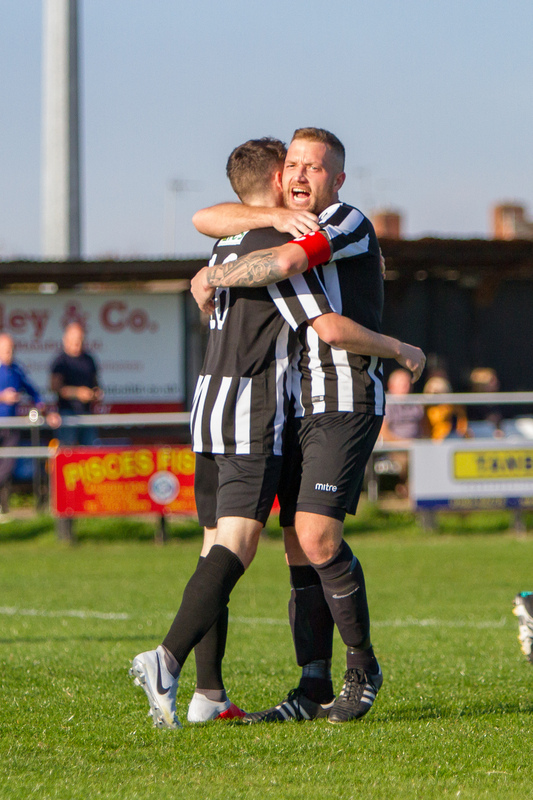 Olly Ashton celebrates Clipstones second goal of the game. 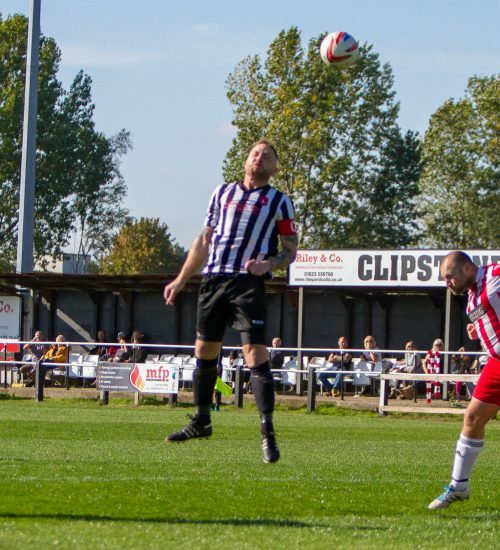 Danny Naylor tries his luck from distance. 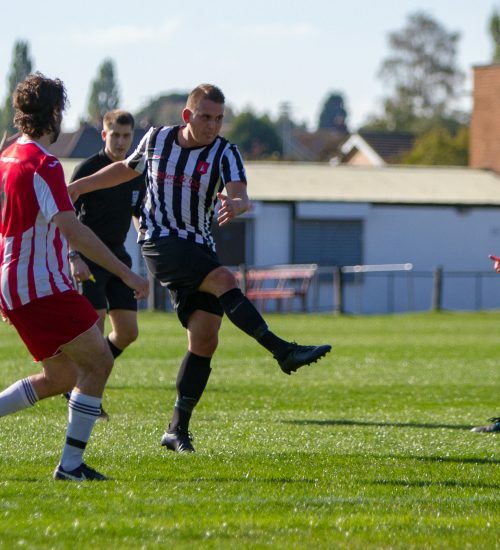 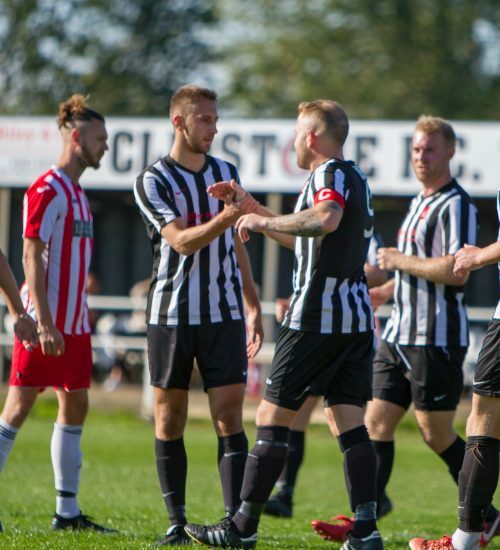 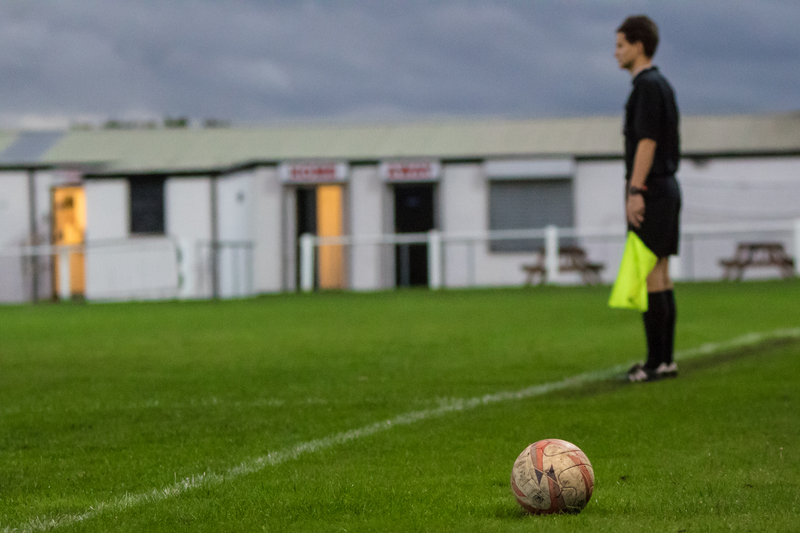 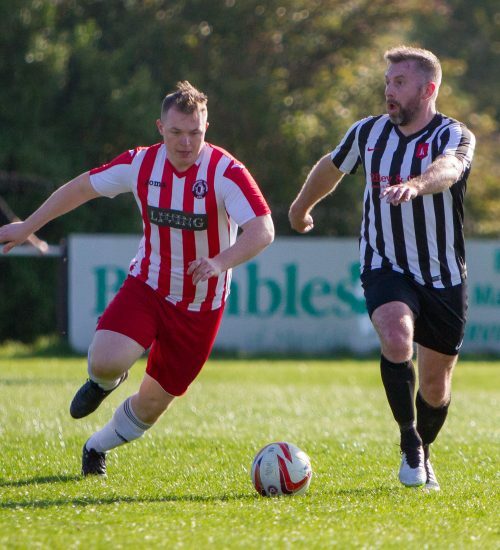 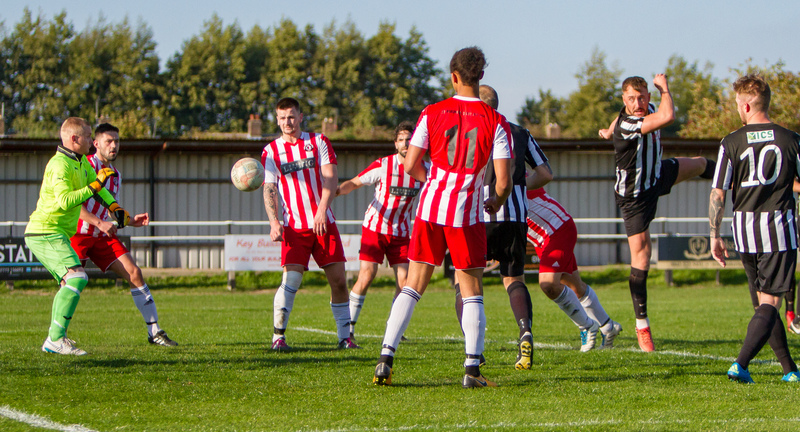 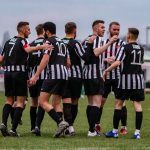 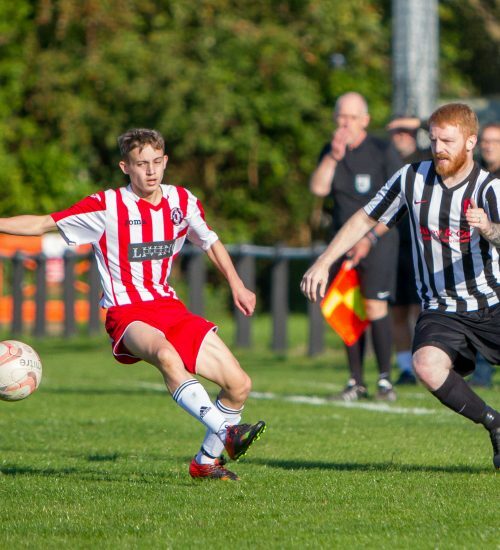 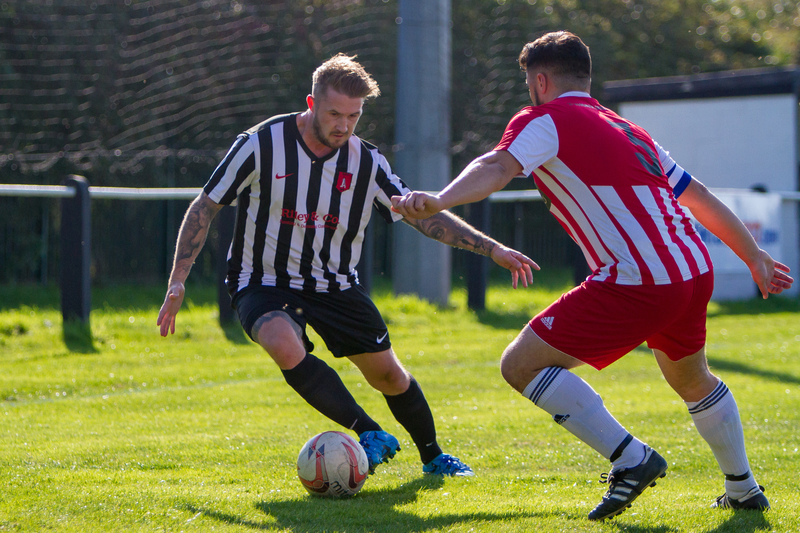 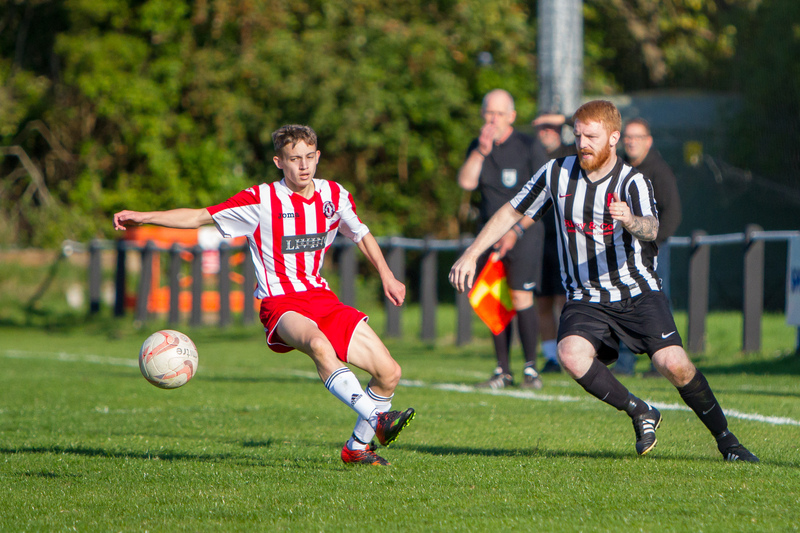 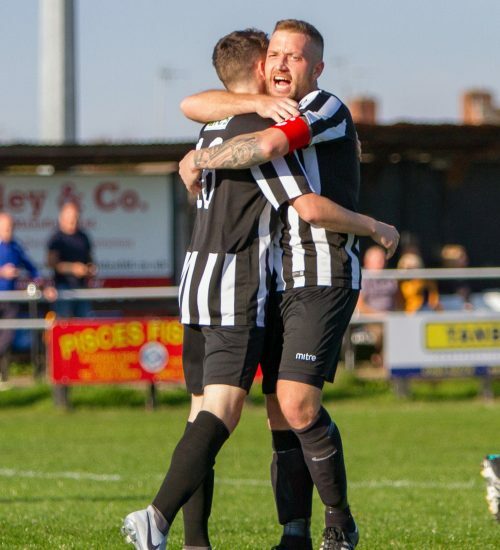 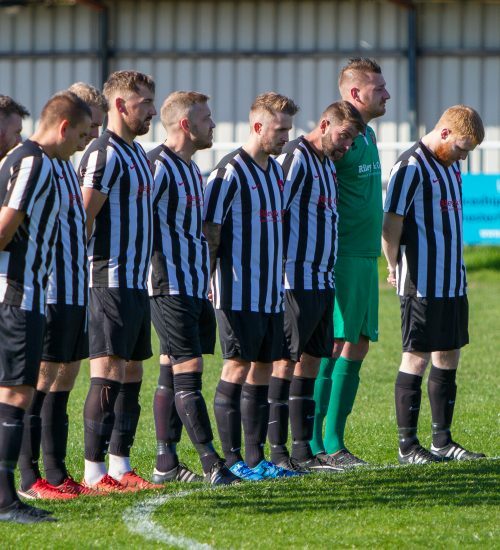 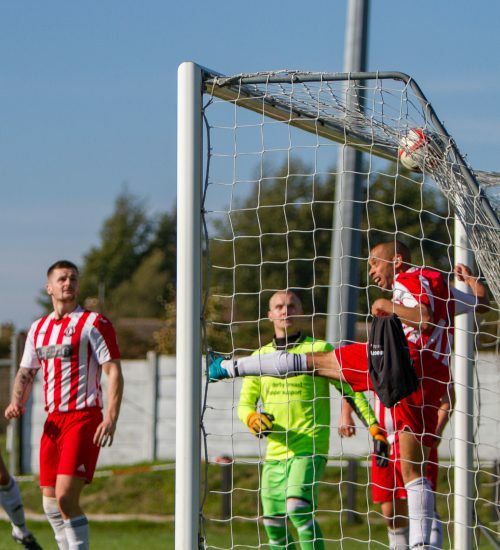 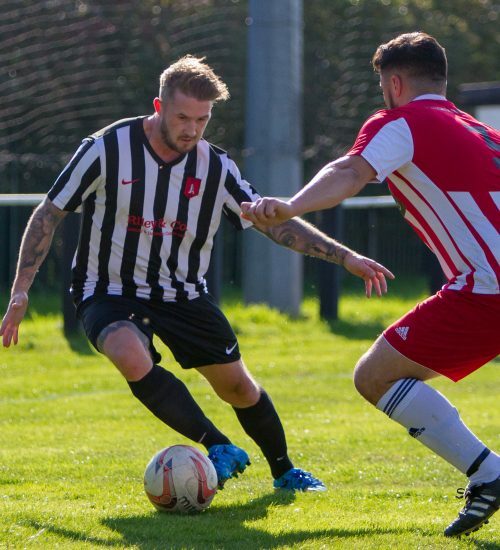 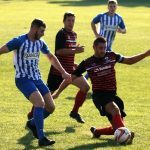 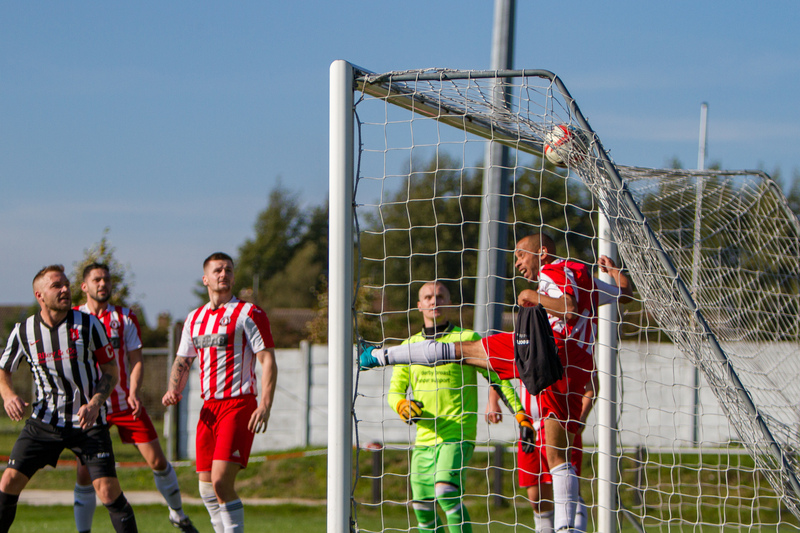 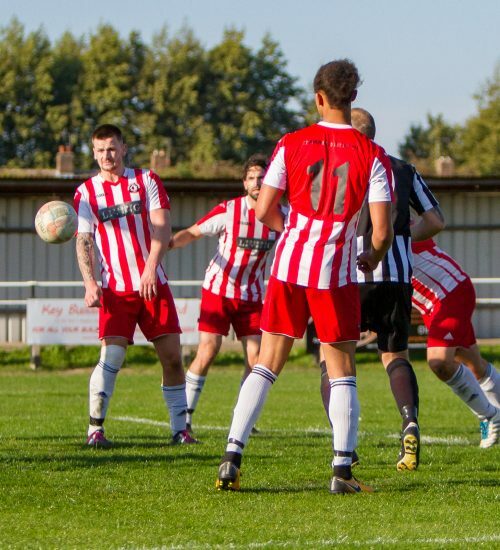 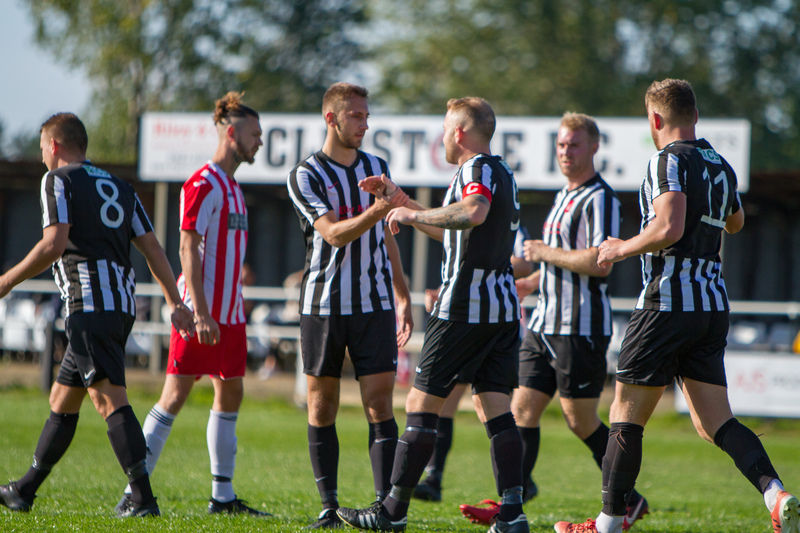 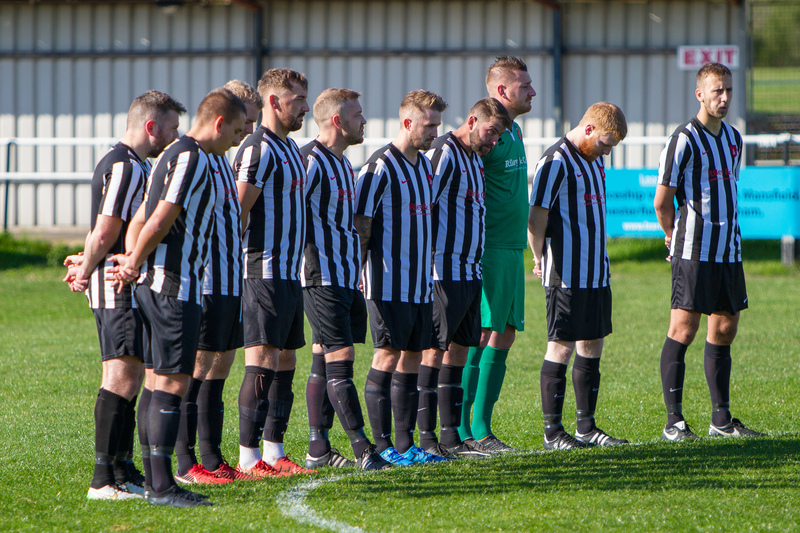 Julian Topliss is involved in all three Clipstone goals as the Cobras beat Borrowash 3-1. 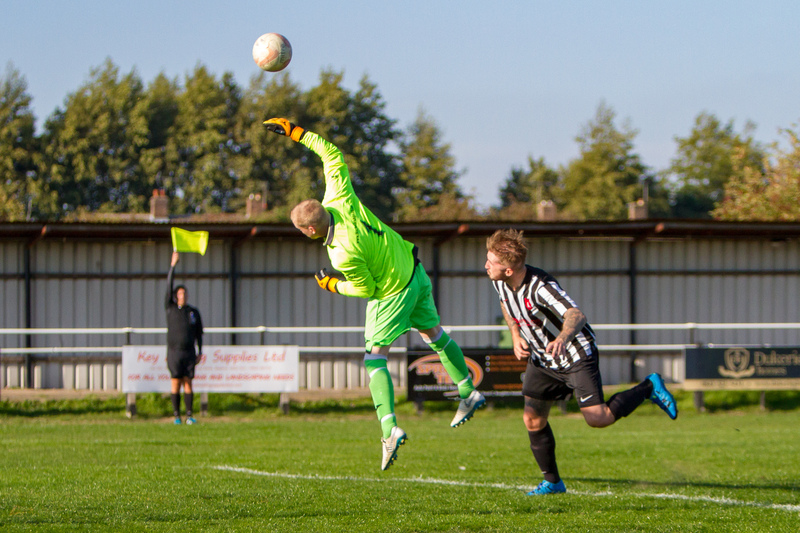 Dean Rick cleverly scores his fourth goal of the season directing his header into the top corner.